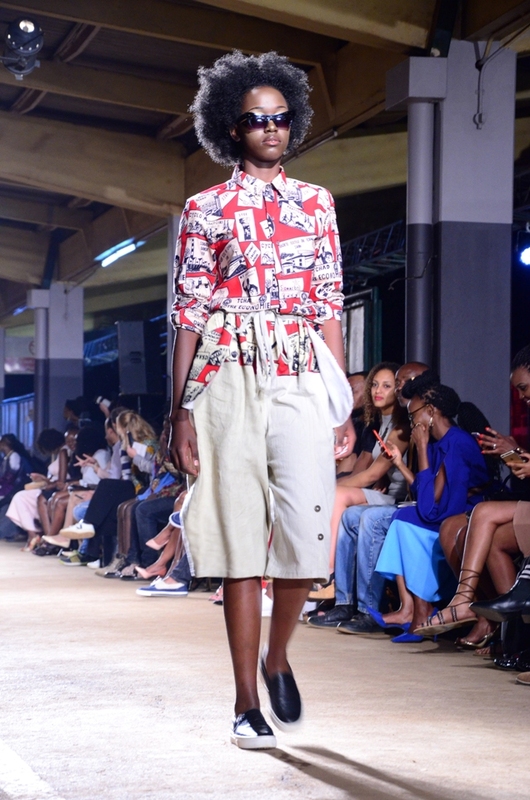 Uganda’s biggest fashion showcase, Kampala Fashion Week was held last week at the Kampala Railway Grounds. 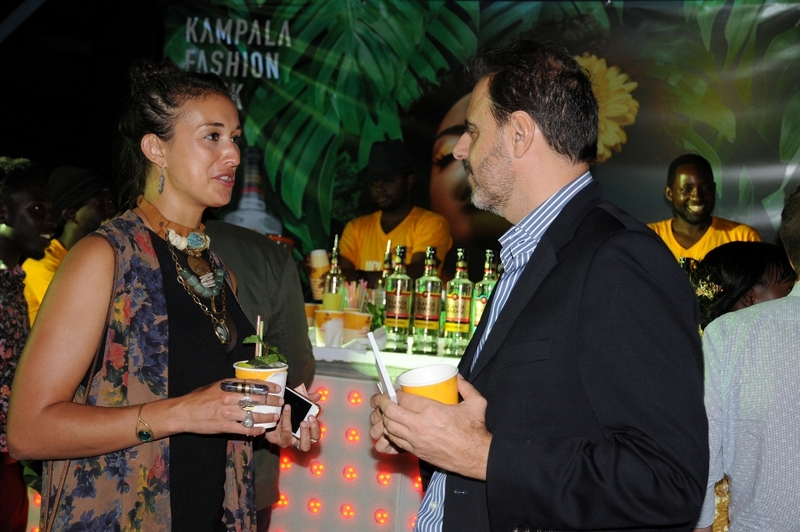 The event began with an invite only SEED Project Showcase (Skilled Expressive Entrepreneurial Designers) supporting fashion entrepreneurship by the US Mission on Thursday. 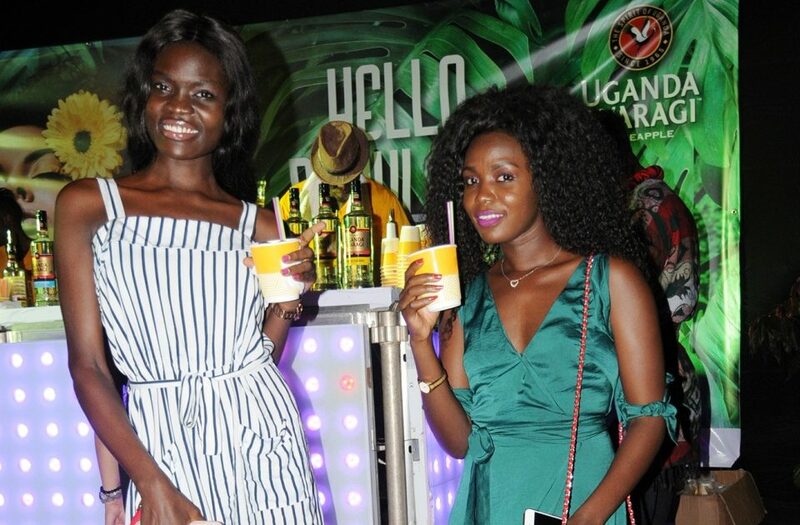 The highlight of the Friday and Saturday night showcases was the exciting UG Pineapple after party. 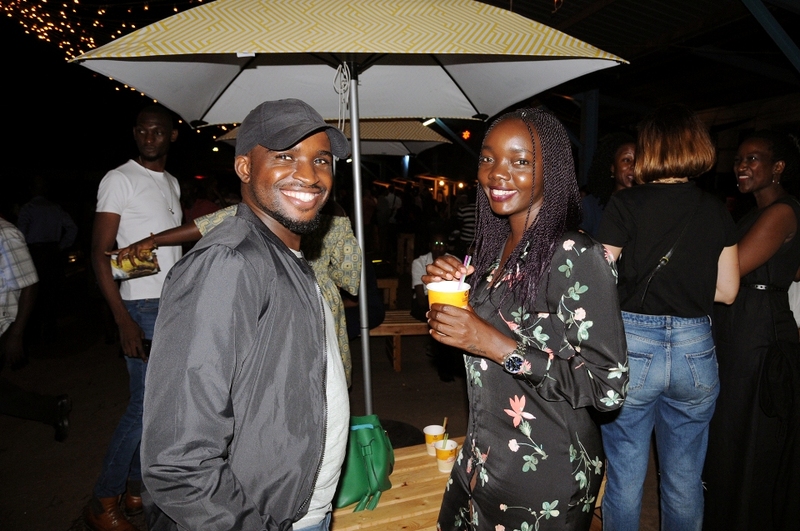 The after party which was held at the UG pineapple lounge featured great music and lots of cocktails. 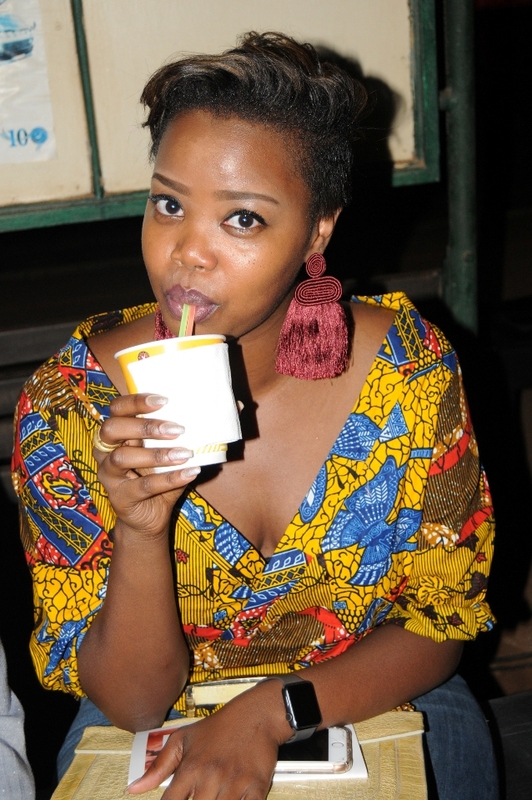 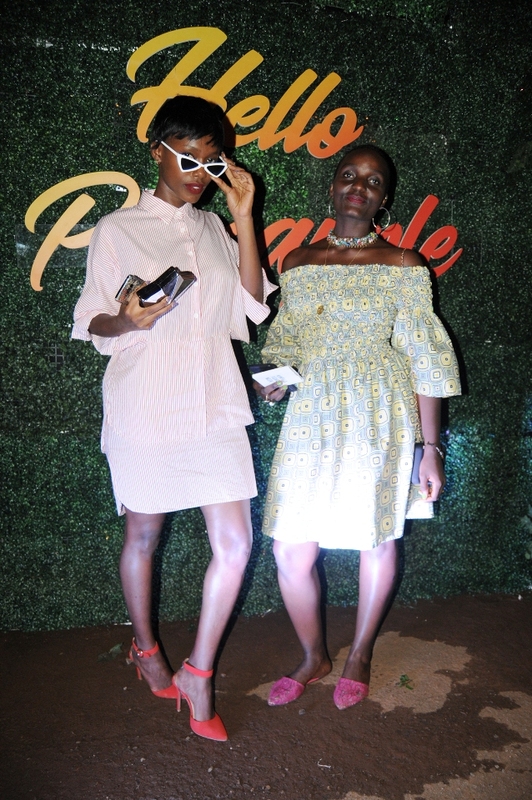 Revelers at the fashion show got the opportunity to mix and mingle with Uganda’s top models, fashion designers, fashion enthusiasts and socialites. 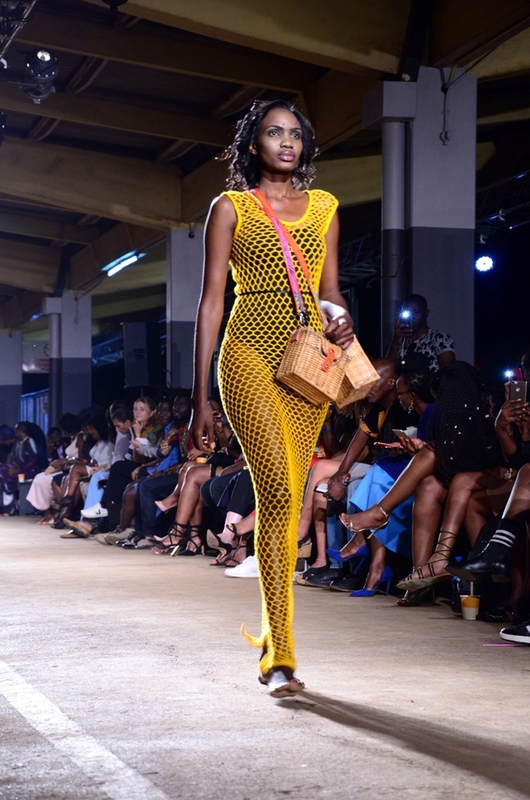 Fashion week, now in its 5th edition, was born out of the need to showcase the best of Ugandan designs and give the people a better appreciation of fashion. 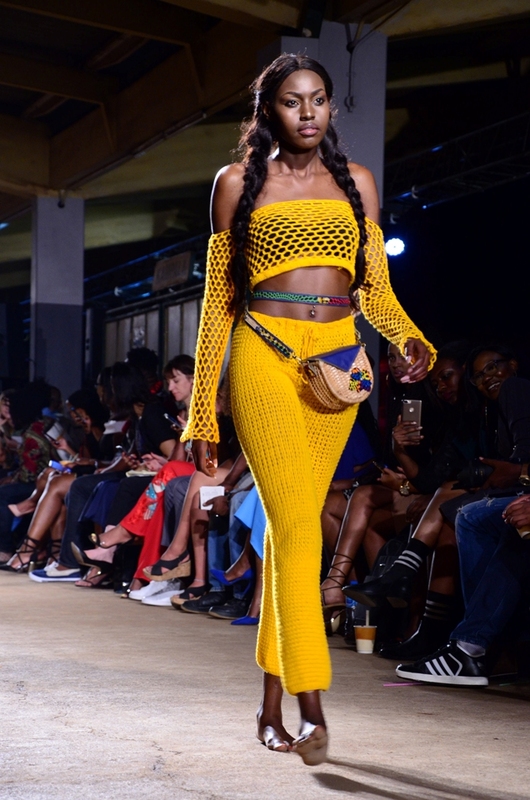 It has since attracted the international fashion community.